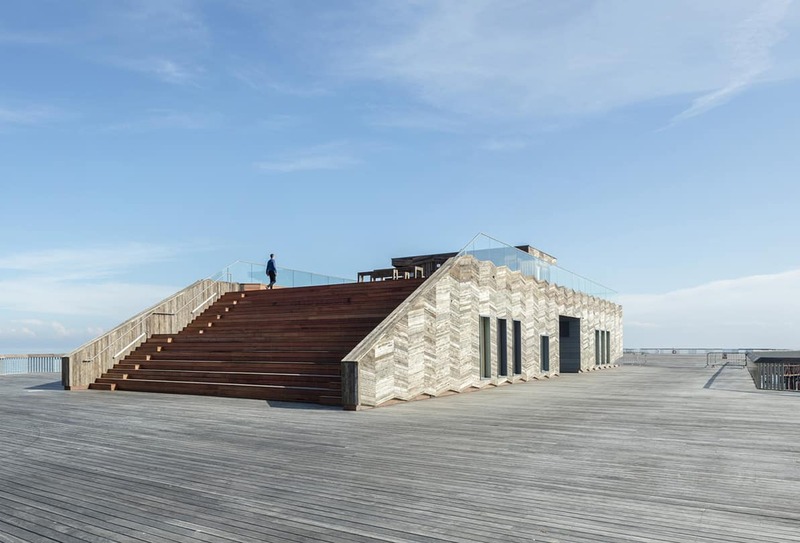 The restoration of Hastings Pier was conceived to turn an iconic but neglected piece of Hastings’ history into a 21st Century visitor attraction fit for future generations. 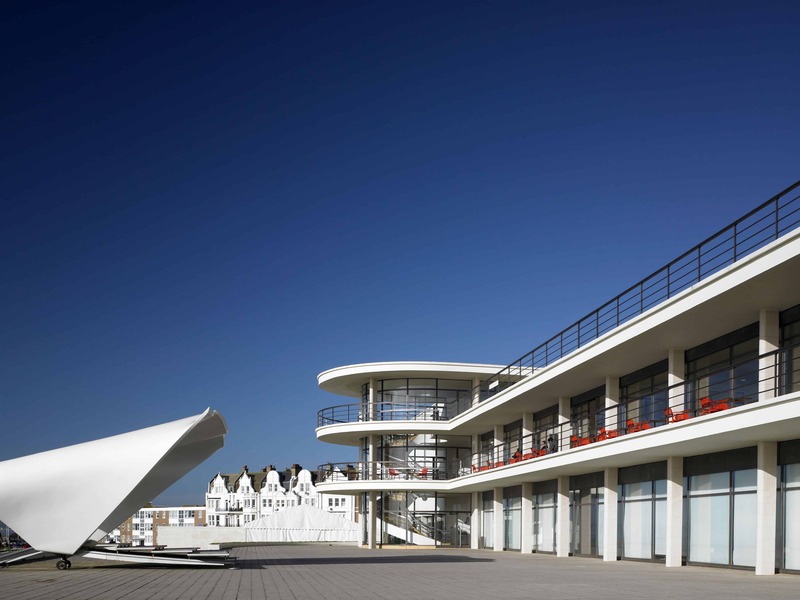 Connectivity was crucial to ensure the Pier could operate smoothly, to enable commerce and provide visitors with a truly engaging experience. Devastated by years of neglect and a fire in 2010, Hastings Pier reopened to the public in April 2016 following a complex restoration project largely funded by the Heritage Lottery Fund (alongside other generous organisations), a community share issue and donations from local businesses. 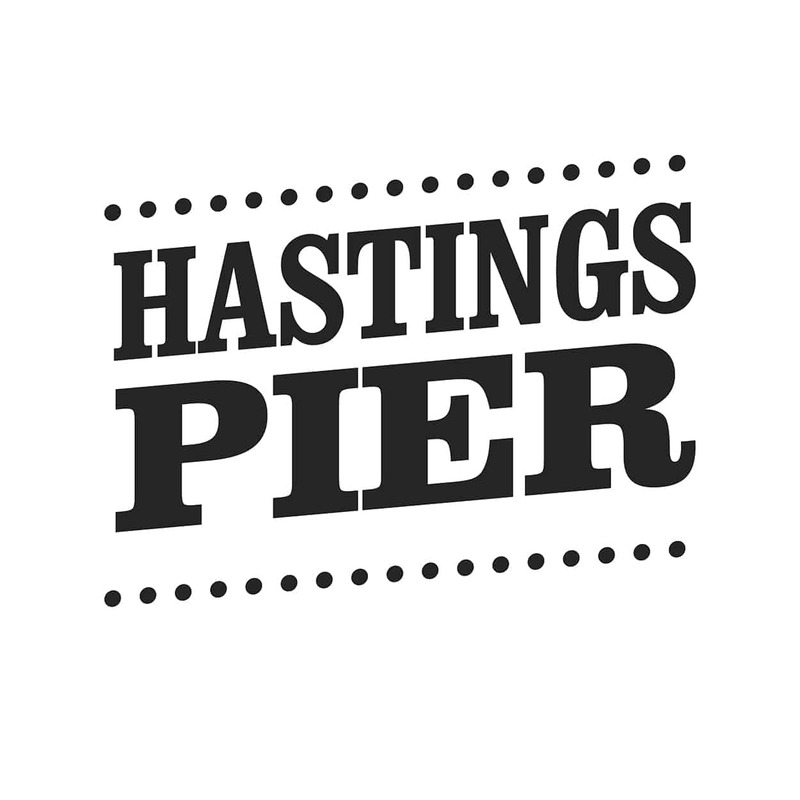 Owned and operated by the Hastings Pier Charity until Spring 2018, the transformed Pier features an interactive visitor centre, full service restaurant, roof terrace café and space for concerts, theatre, outdoor cinema, farmers’ markets, fairs, seaside promenading and star gazing. 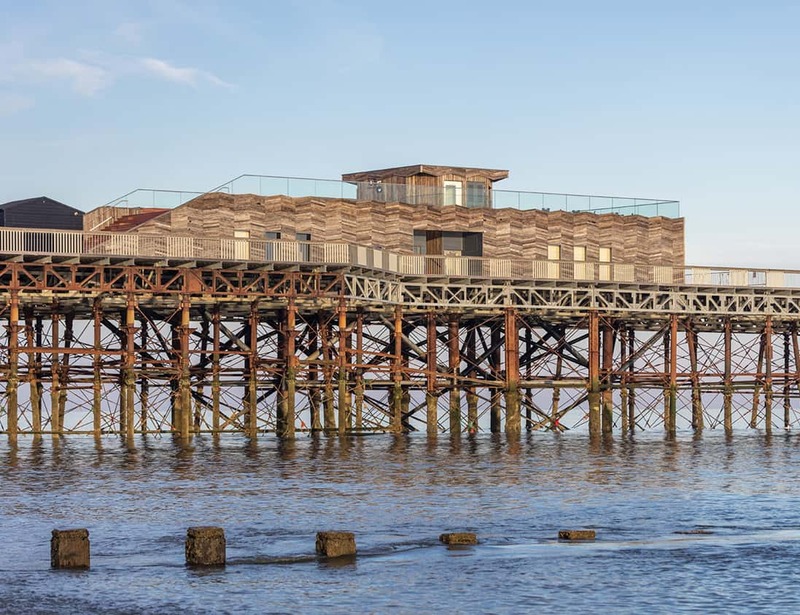 A major aim of the restoration project was to provide a Pier that could be commercially viable. 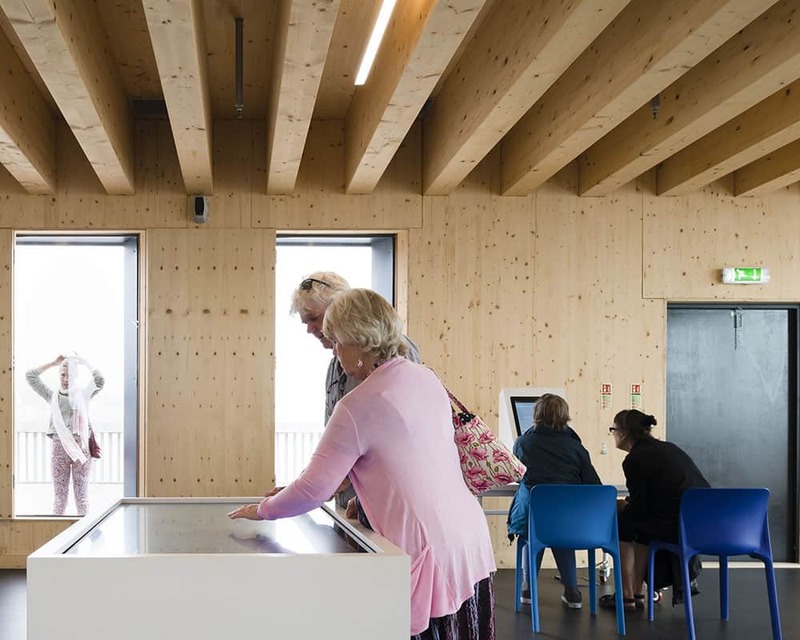 It required telephone and internet connectivity in its visitor centre, pavilion and administrative facilities, connectivity for a wide range of commercial users, a public WIFI network and additional capacity to support high profile, high bandwidth events. 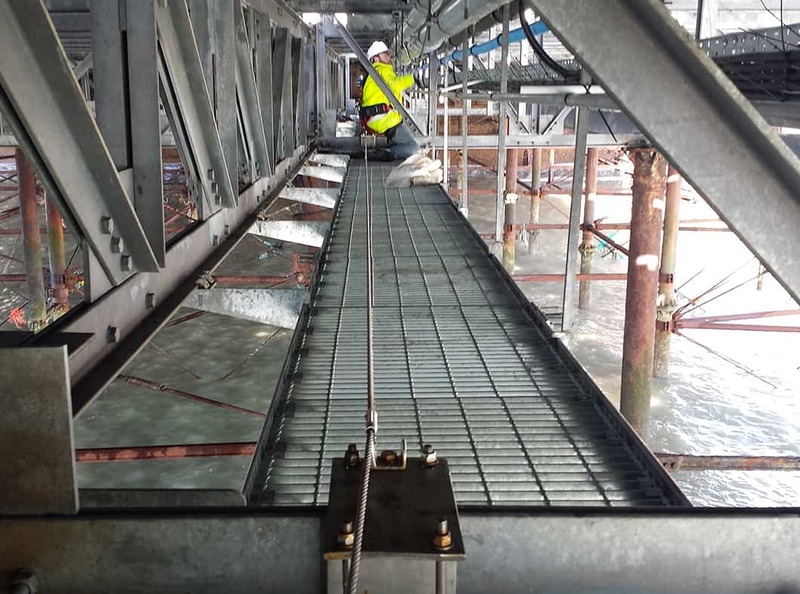 Beaming undertook a comprehensive survey of the Pier structure and worked closely with the Hastings Pier Charity to determine precisely its connectivity requirements. It managed the entire project from start to finish, installing 240 metres of high-speed fibre optic cable and cutting edge networking technologies throughout the structure to form a sophisticated communications network capable of delivering internet data to multiple users at 100 Mbps. 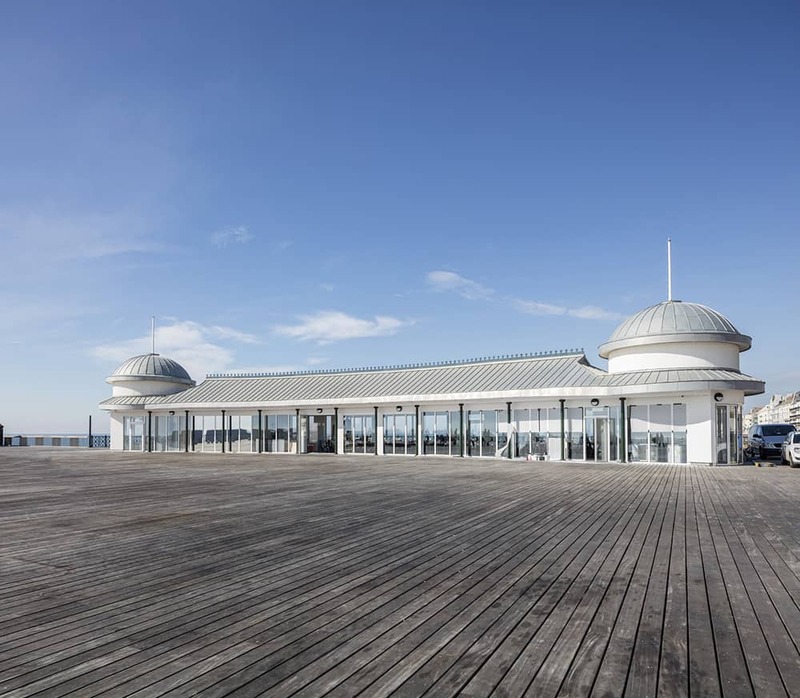 This network delivered voice and internet connectivity to the Hastings Pier Charity offices, visitor centre, kiosks, pavilion restaurant and café, with additional capacity for event users. The network wass connected to the Pier’s administrative facilities located 200 metres away on the seafront by a licensed microwave radio link. Remote monitoring of network performance allowed potential problems to be identified and corrected before they impact users. 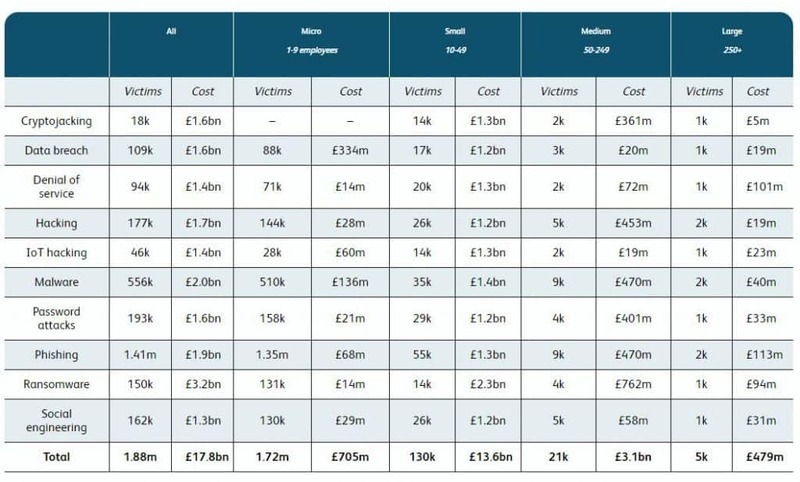 Image courtesy of Ramboll. Photographer Daniel Shearing. 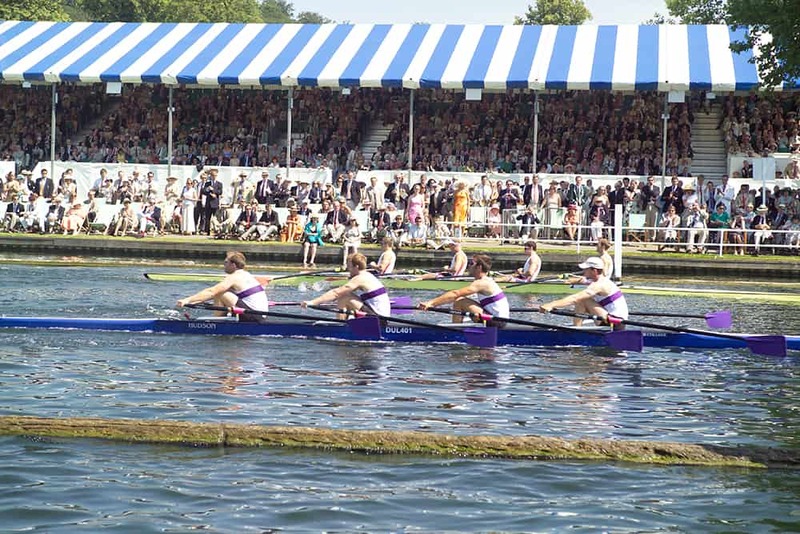 Beaming’s network ensured the Pier had the connectivity it required on a day-to-day basis and that there was sufficient additional capacity to support a wide range of high bandwidth events too. The use of fibre optic technology ensured the network had sufficient speed and capacity to allow visitors to upload images and videos to its online archive, or ‘Digital Memory’, which was also available to view in the Pier’s interactive Memories Room, satisfying the connectivity needs of multiple vendors and users of the event space. 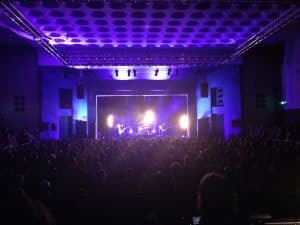 Fast, reliable and secure connectivity ensured that the Pier could offer compelling high bandwidth event experiences such as live streamed theatre performances from elsewhere in the world over the internet. Fibre optics also helped overcome one of the biggest challenges to providing connectivity on a Pier: the sea. 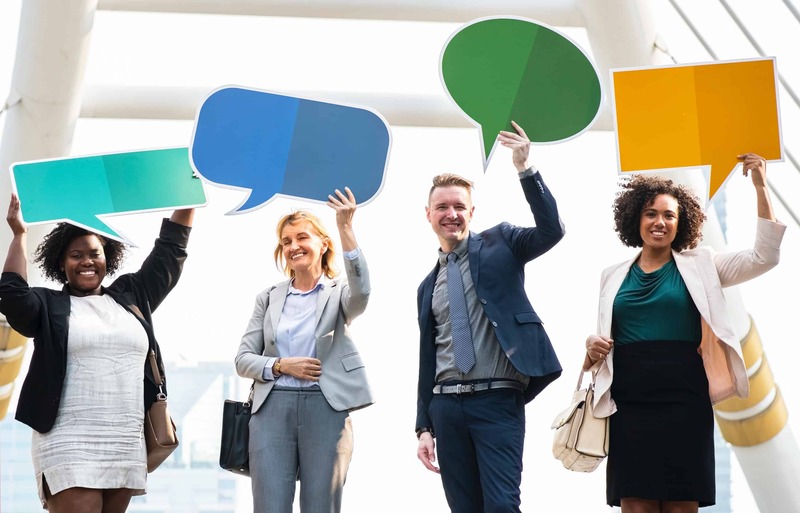 Seawater is a problem for telecommunication providers as it corrodes the copper lines traditionally used to transmit voice and data. Fibre optic cable is significantly more resilient to seawater than copper lines. 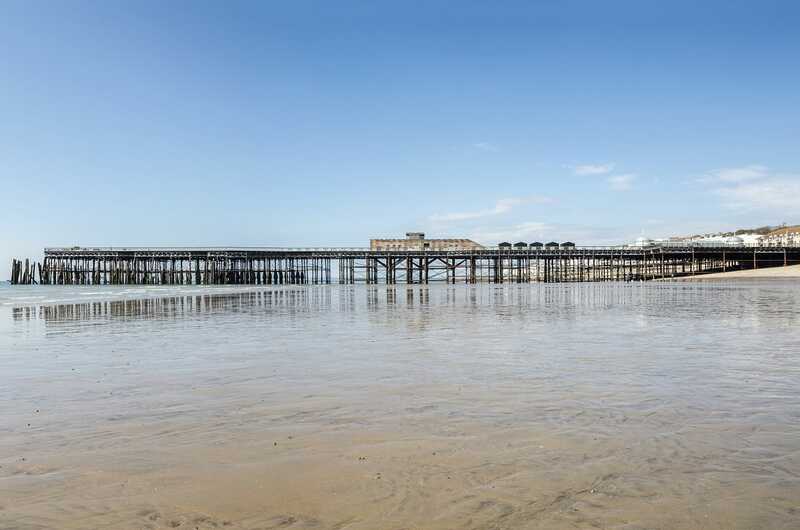 Built in 1872, Hastings Pier was owned and operated by the Hastings Pier Charity, a community organisation set up to restore the structure after it was nearly destroyed by a fire in 2010, until Spring 2018. It reopened to the public in April 2016.